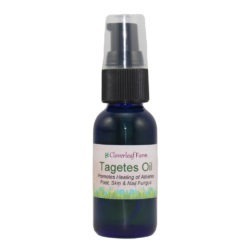 This jojoba oil version replaces the oils we normally use with jojoba and sesame oils for those with nut oil sensitivity. 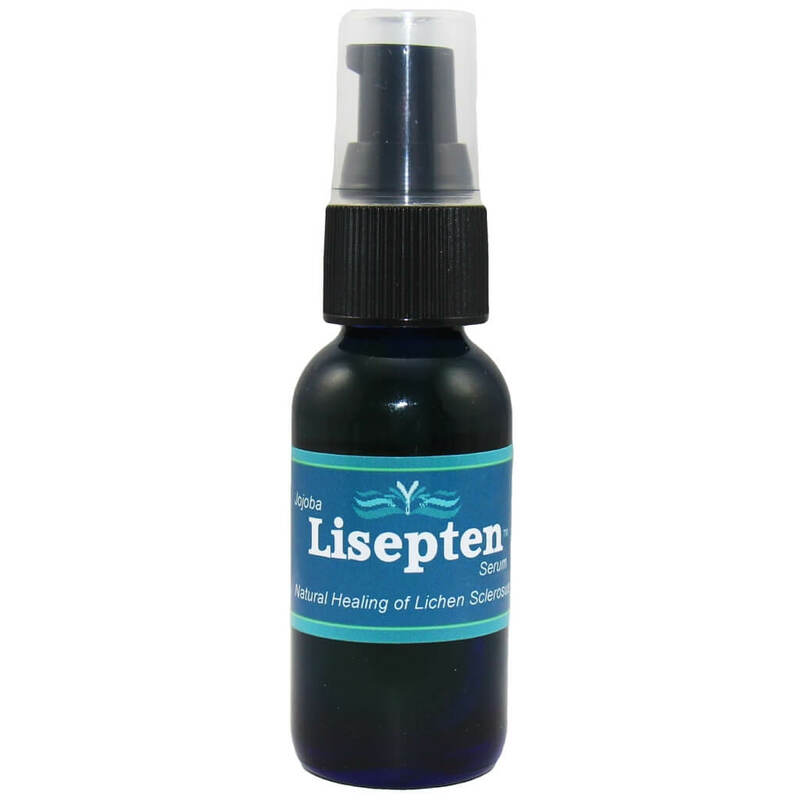 Lisepten Serum was developed for people looking for a more natural approach to healing the symptoms of Lichen Sclerosus (LS). 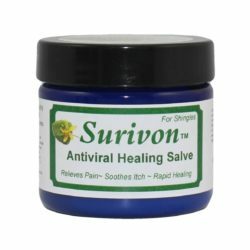 It is an all natural and organic way to promote skin healing. This jojoba oil version replaces the oils we normally use with jojoba and sesame oils for those with nut oil sensitivity. Lisepten™ Serum (Oil) was developed for people looking for a more natural approach to healing Lichen Sclerosus (LS) symptoms. 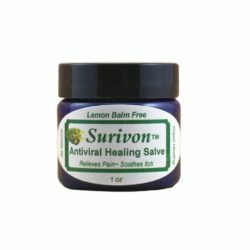 It is an all natural and organic way to promote healing of sensitive skin. We add the herbs to jojoba, apricot, and sesame oils. The herbs steep in the oils, absorbing the healing benefits of the herbs. We then add 100% pure lavender essential oil which acts as a natural preservative as well as a natural wound healer. Lisepten Serum can be used 3-4 times per day. It should be used after urination. Be sure not to use the same finger to reapply as this can contaminate the oil. 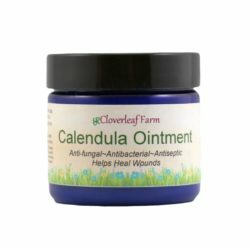 You can use a fresh cotton ball or dropper to apply if area is very sore and tender. For external use only. Comfrey, calendula, red clover, lavender, plantain, chickweed, witch hazel herbs in apricot, sesame and jojoba oils, lavender essential oil. Not to be ingested. 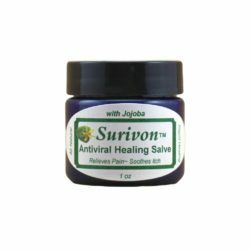 Stop use if rash or symptoms worsen. Use with adult supervision. If used on broken or abraded skin, be sure to first clean area thoroughly. Do not use if allergic or sensitive to ingredients. Will stain fabrics. Do not use if allergic to the daisy family. Should not be used by those with estrogenic cancers.